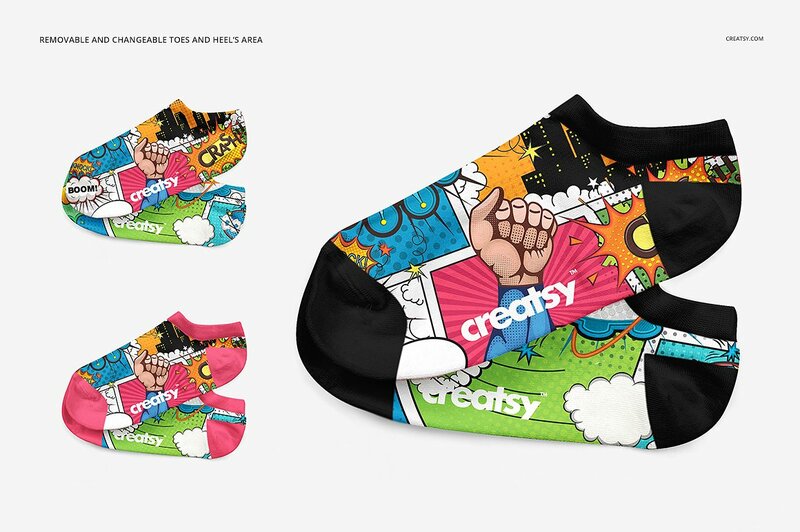 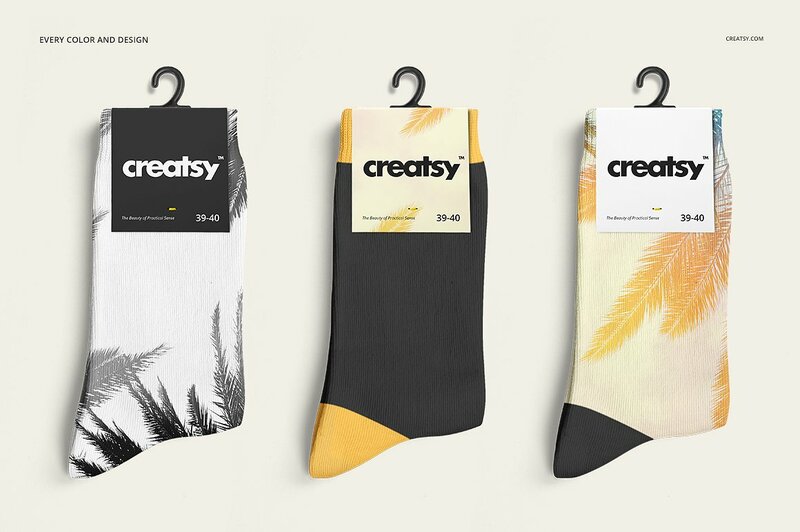 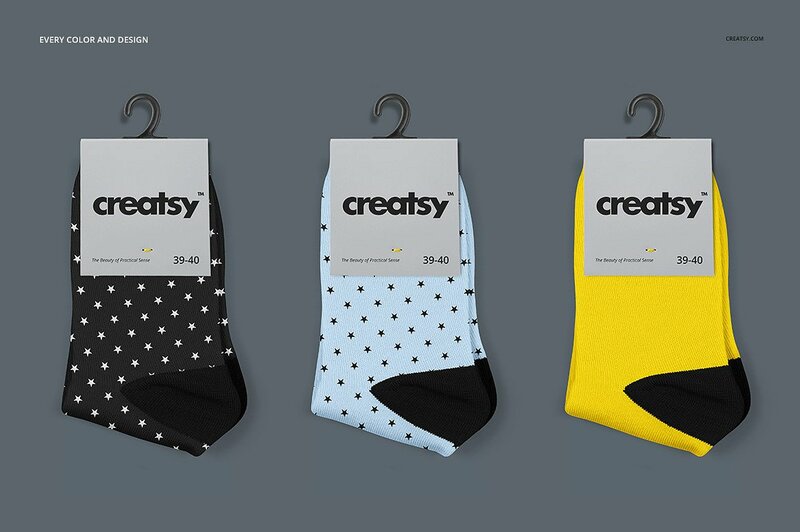 In this collection, we have put together more as 25 creative and beautiful sock mockups Photoshop designs. 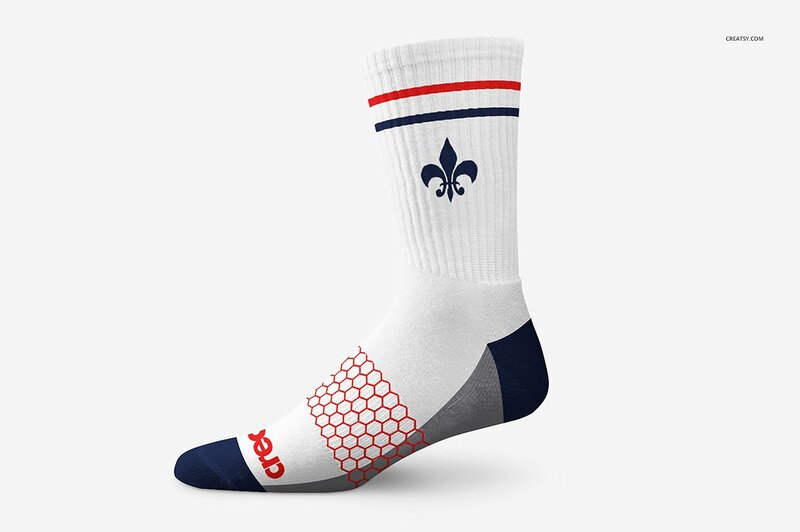 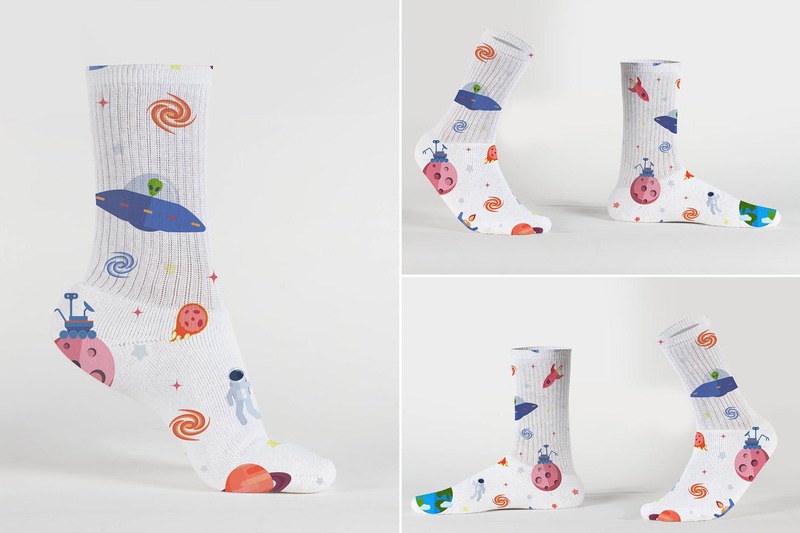 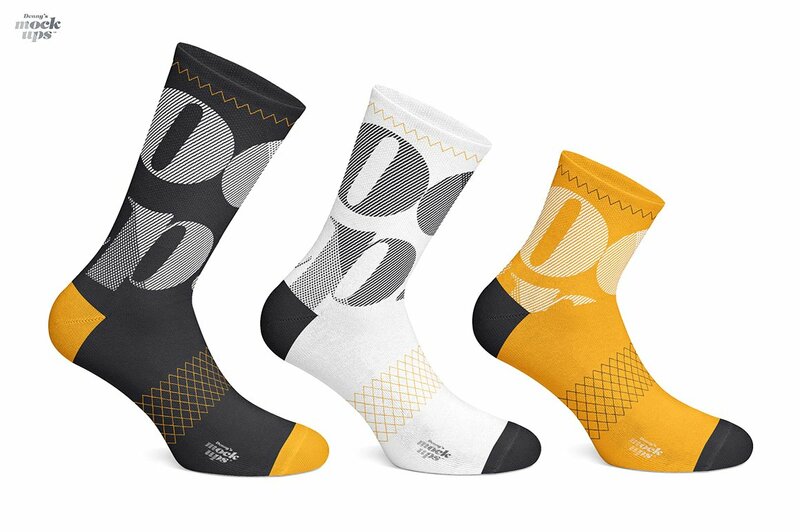 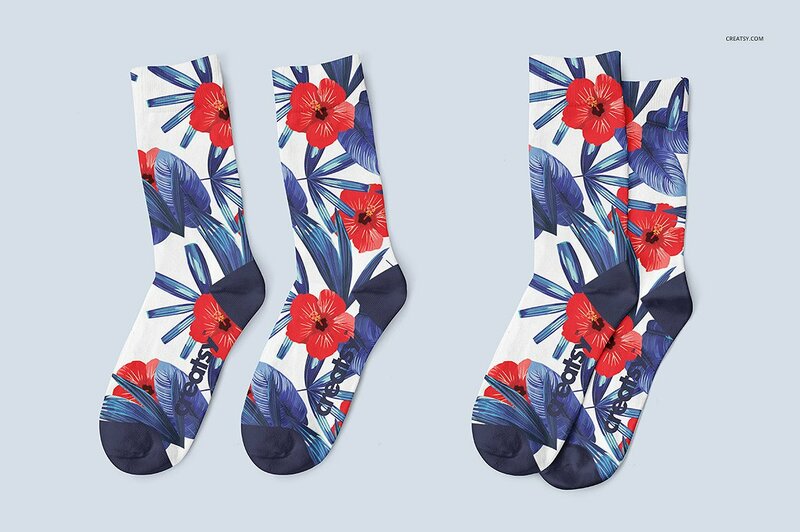 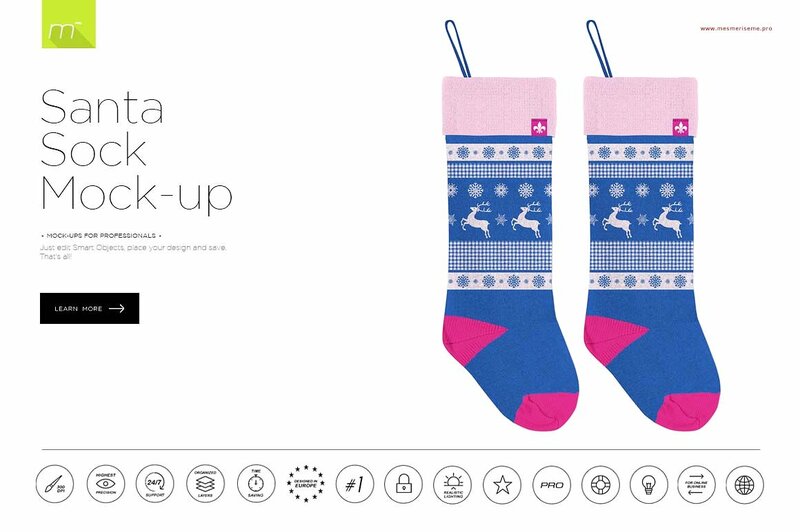 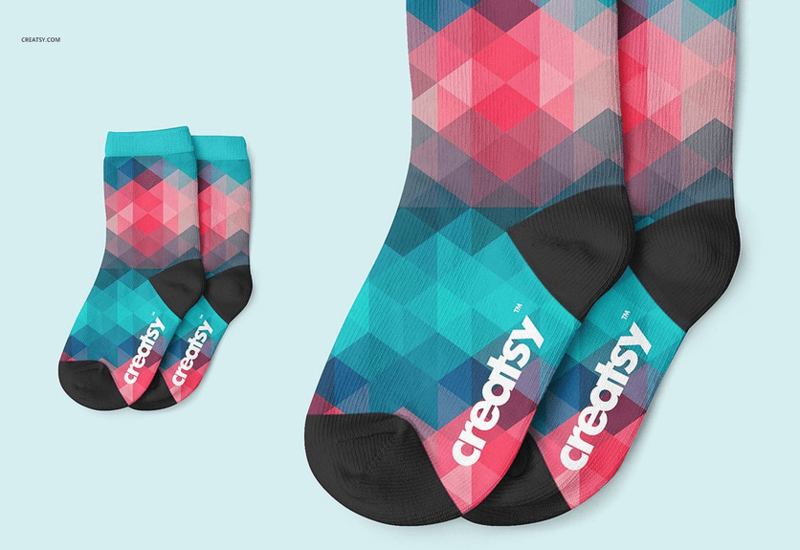 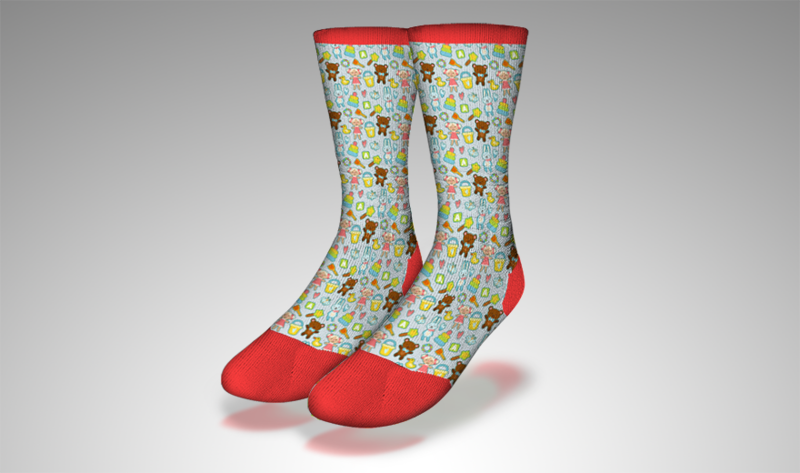 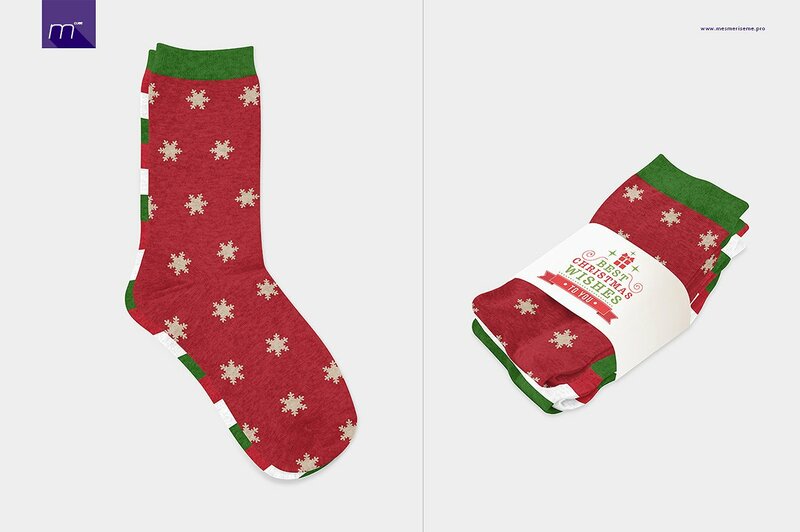 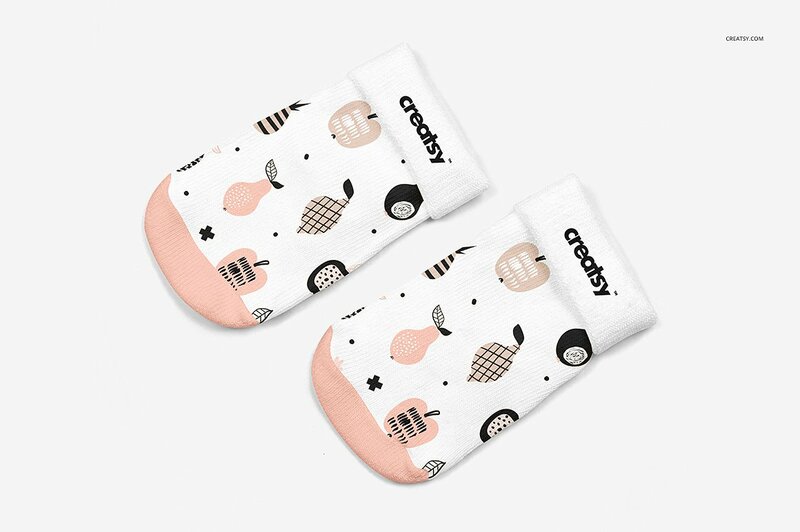 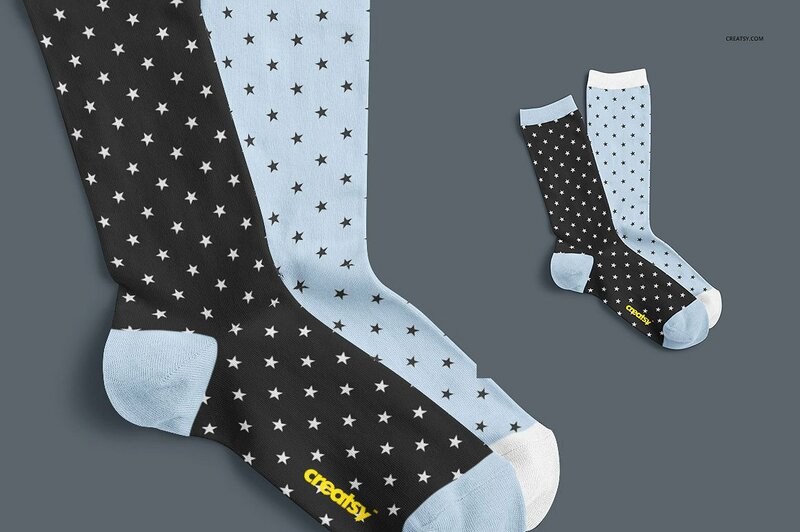 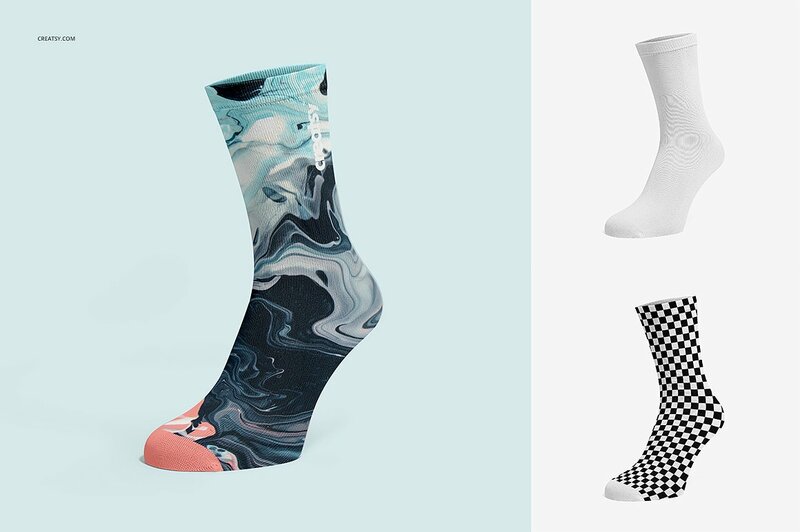 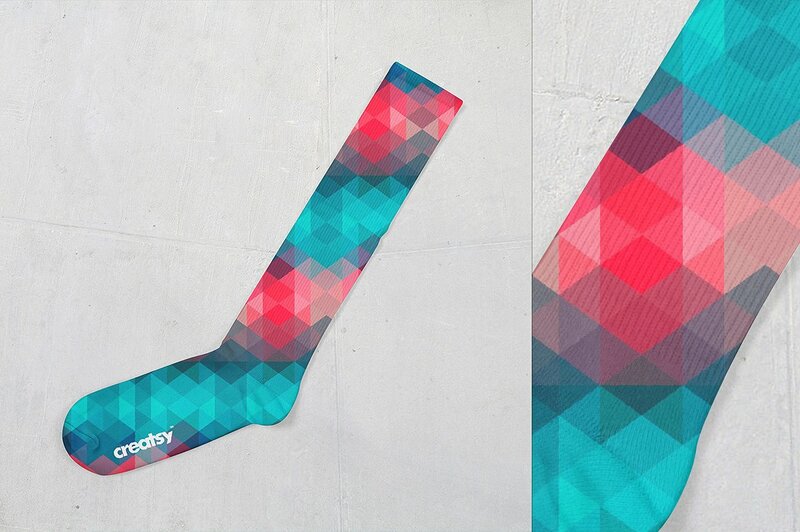 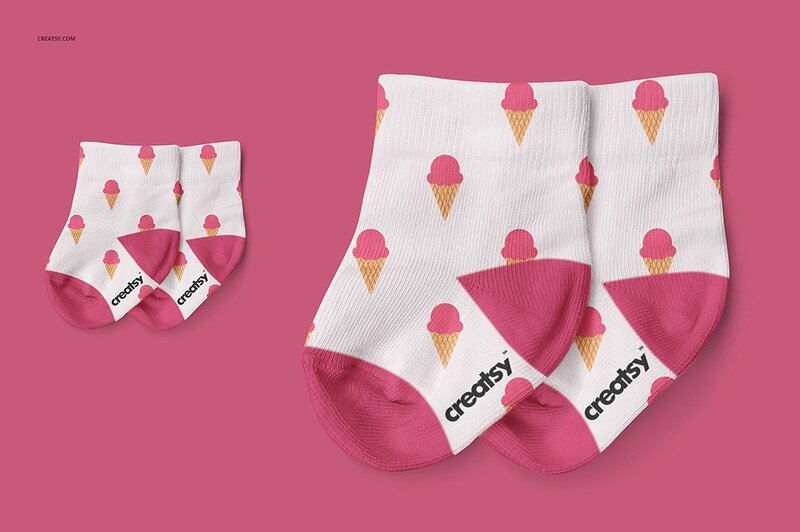 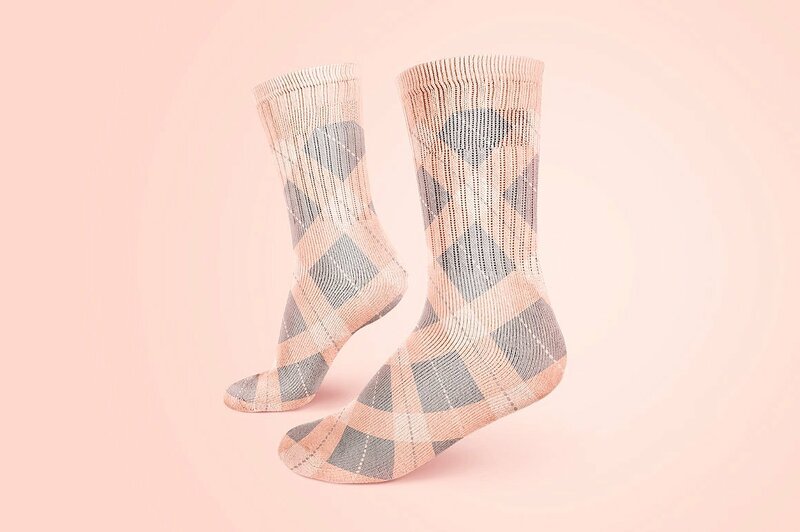 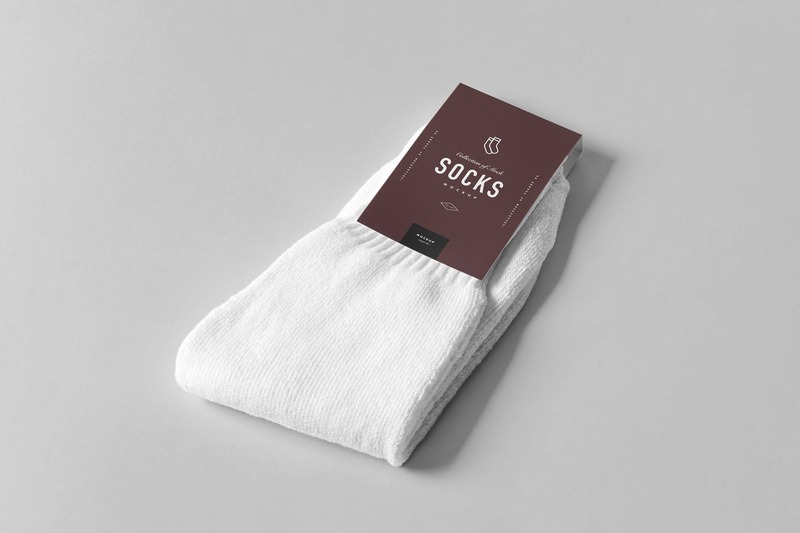 You can edit the following socks mockups and surroundings using Adobe Photoshop. 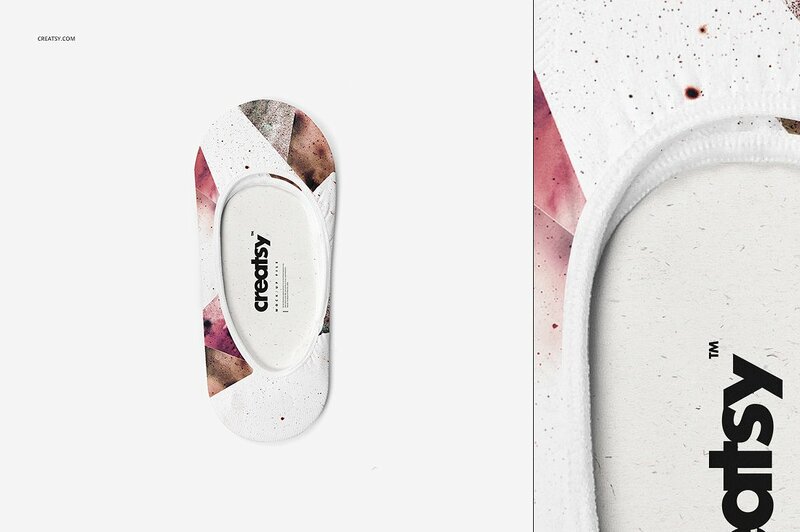 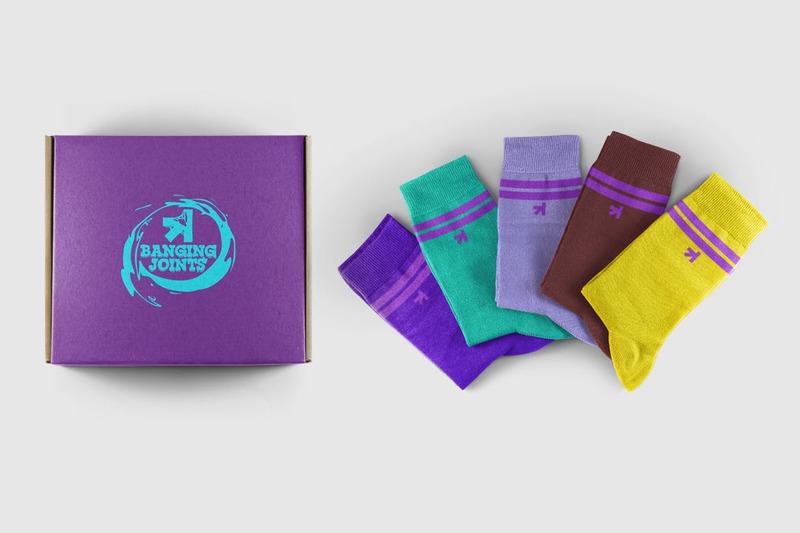 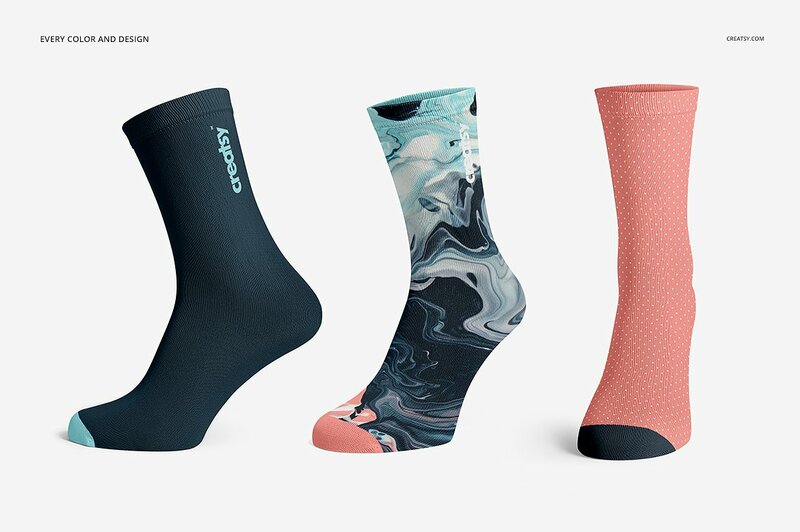 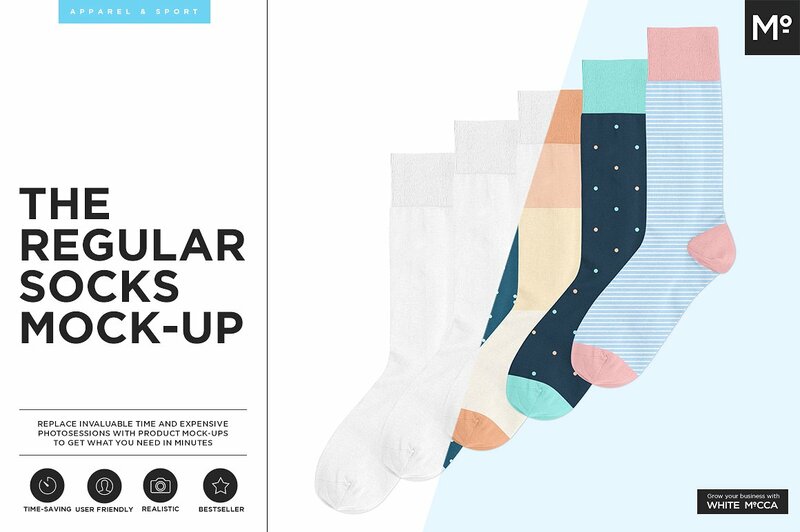 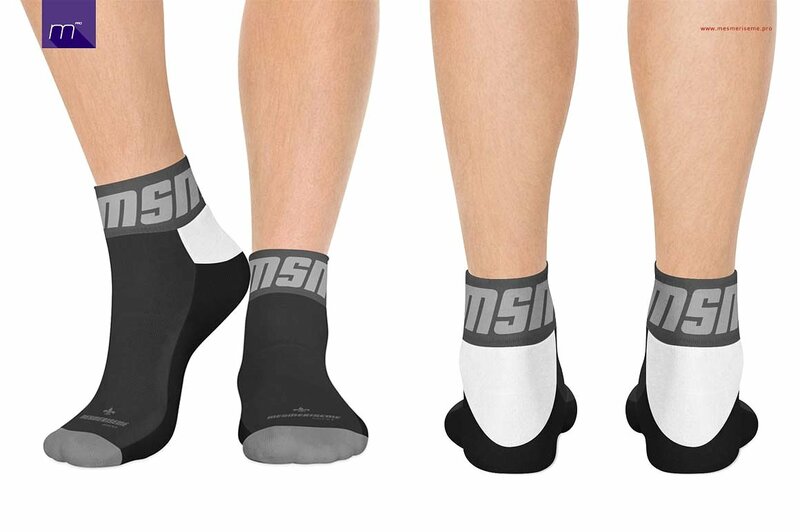 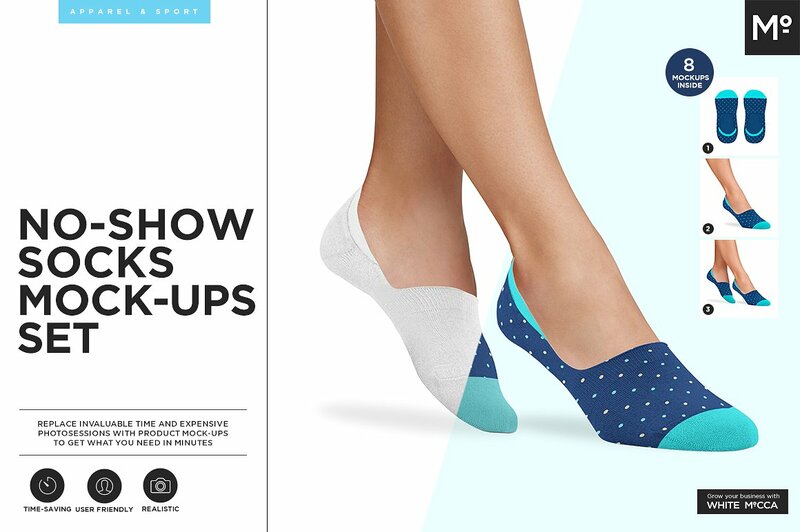 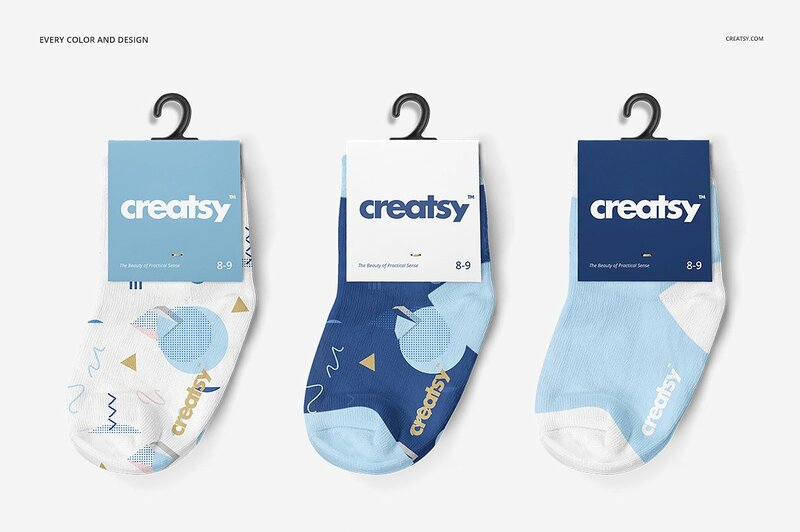 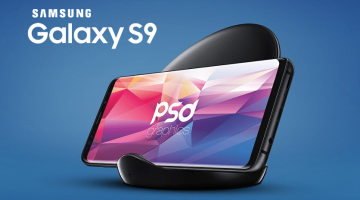 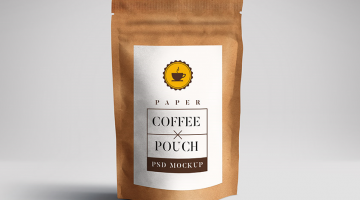 Such kind of mockups will be useful for an online store selling socks and underwear. 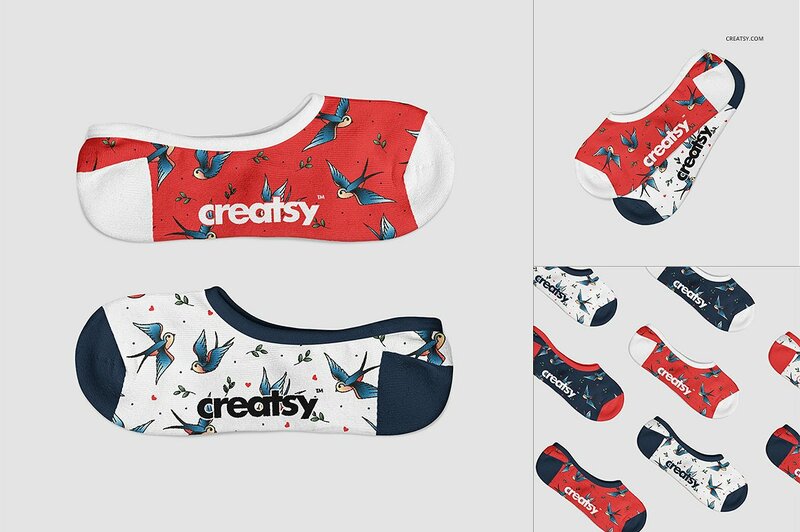 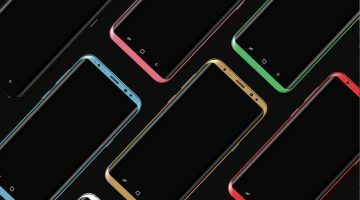 You can use these images on your site or social media, for example, for Instagram. You will find regular, no show, kids, sublimation socks mockups and more. 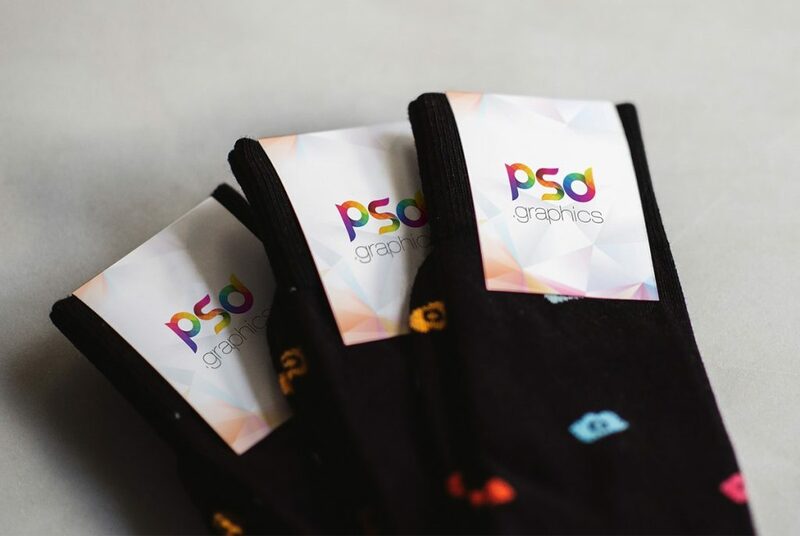 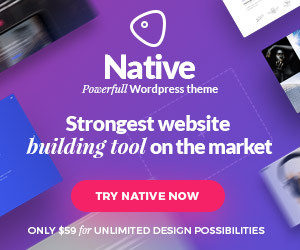 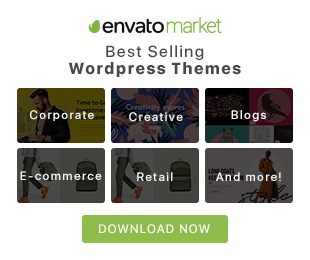 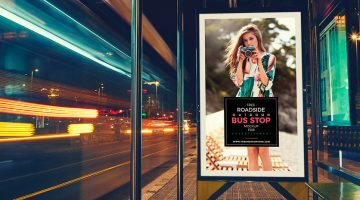 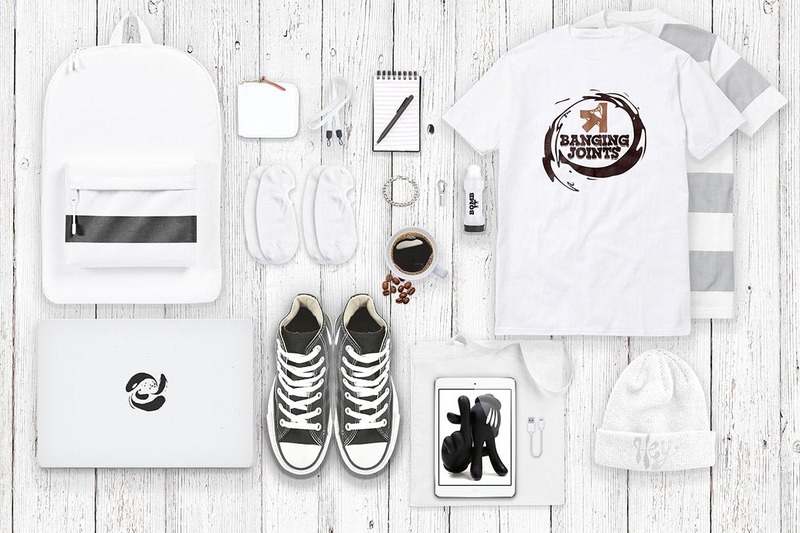 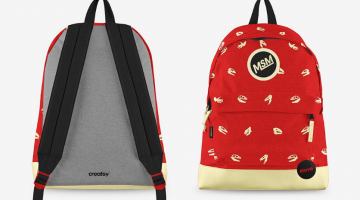 Apparel Lifestyle Essentials Mockup Creator is the product that will help designers to create brand presentations not spending much time on it.